Speaking during a status update of the Olkaria V power plant in Naivasha, KenGen Chief Executive Officer Rebecca Miano said the power generator has commissioned a three-year study that will look into how KenGen can deploy Internet of Things. 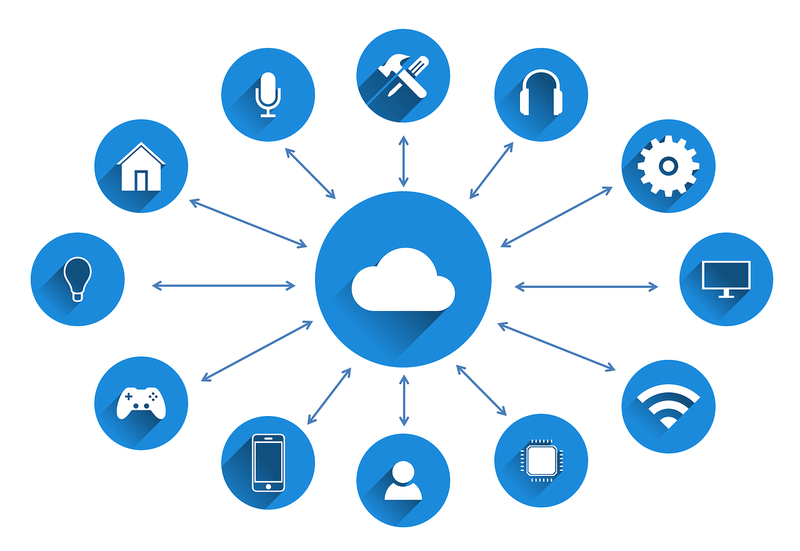 Internet of Things (IoT) is a technology that allows devices or components to communicate with each other via the internet. The study will explore how the KenGen plants and equipment can work smarter and efficiently by enhancing automated collaboration. Miano also said the company is using better drilling methods and latest equipment making the drilling process faster and more efficient.